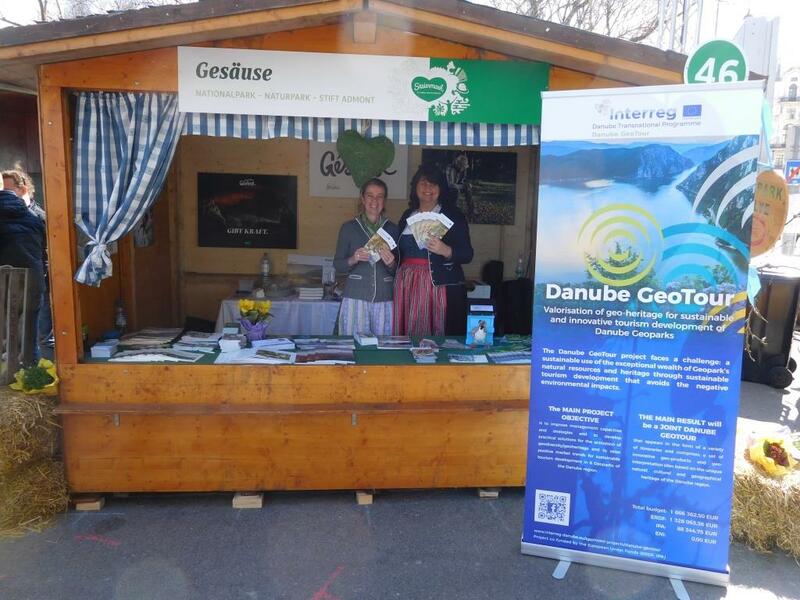 c) The Austrian Partner Nature and Geopark Styrian Eisenwurzen (www.eisenwurzen.com) attended the famous "Steiermarkfrühling" at the townhall square of the Austrian capital Vienna. 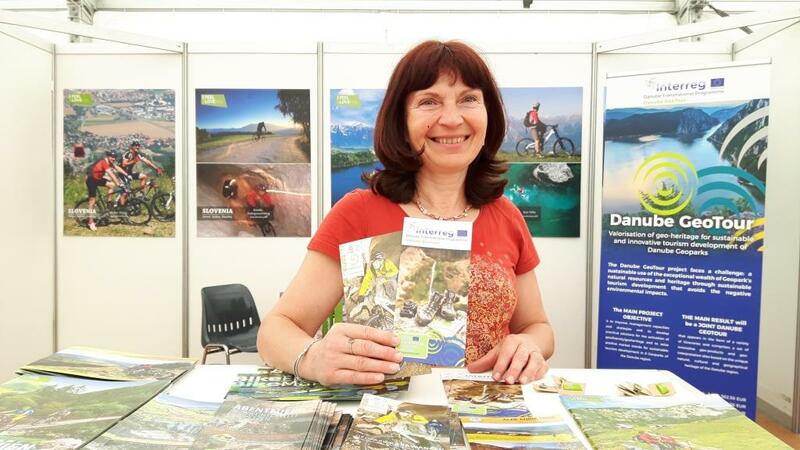 This is a quite famous touristic fair of the region Styria with up to 175,000 visitors. 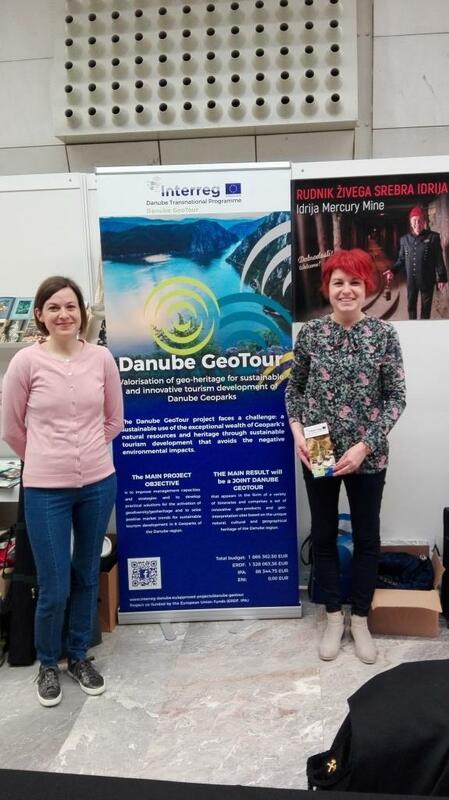 d) Our Lead Partner Idrija UNESCO Global Geopark (www.geopark-idrija.si) showed the visitors of the Cultural Barzaar the highlights of the Danube GeoTour. 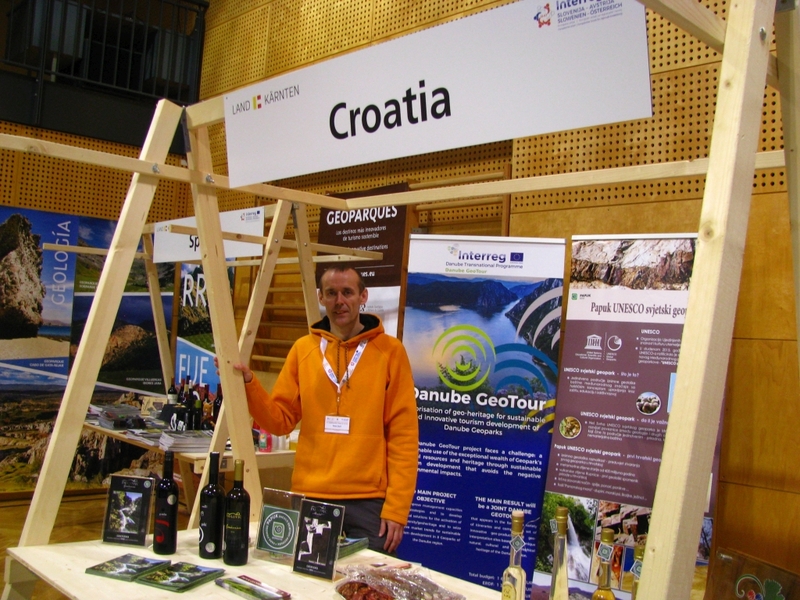 This event was also part of the European Year of Cultural Heritage. 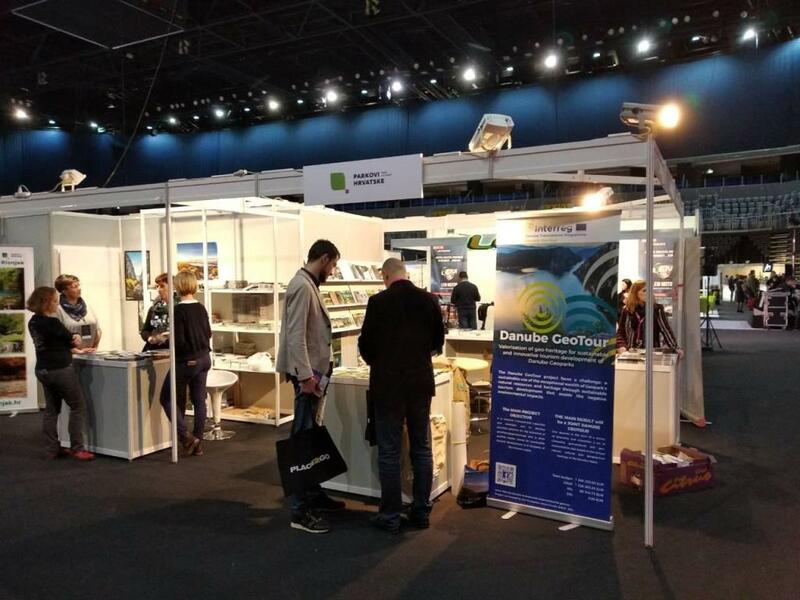 Also this project is part of this special year in 2018.